Whether you’re a literature and culture aficionado or simply a travel enthusiast, don’t miss this opportunity to join other literary minds in an ancient and beautiful culture for creative conversations about contemporary issues. 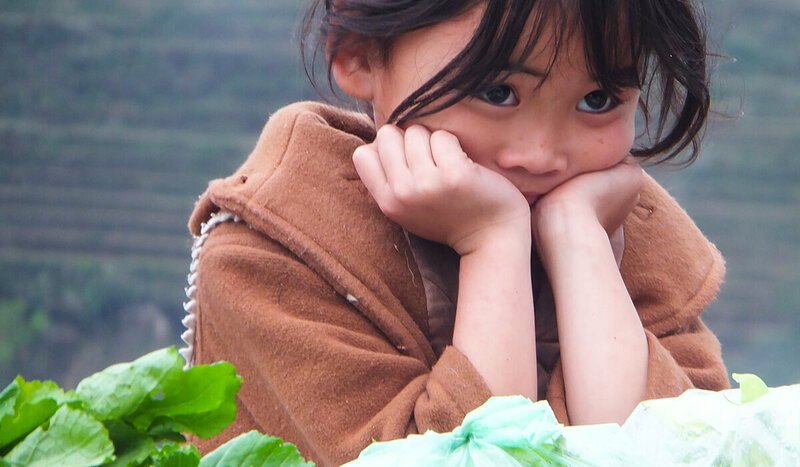 Mountain Echoes Festival always features some of the greatest storytellers of the world along with workshops, art exhibitions, film screenings, dance and music performances. This festival consistently tries to create conversations around ancient cultures and contemporary issues. It tries to promote a love of reading and storytelling across genres and mediums. 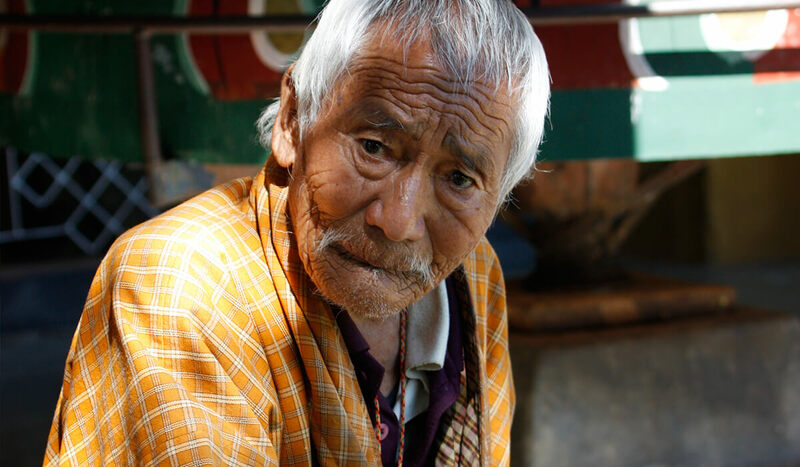 August 2019 will see the Mountain Echoes bring together acclaimed authors from India and Bhutan and across the world. The calm, serene, verdant surroundings enable you to revel in and soak up the discussions and performances in a cozy, intimate manner. With venues located across Thimphu, attending Mountain Echoes will give you a flavour of the beautiful capital city of Bhutan. Whether you’re a literature and culture aficionado or simply a travel enthusiast, don’t miss the opportunity of experiencing this unique event! Other tour highlights include a hike to the iconic Tiger's Nest and visits to beautiful fortresses and other cultural highlights. 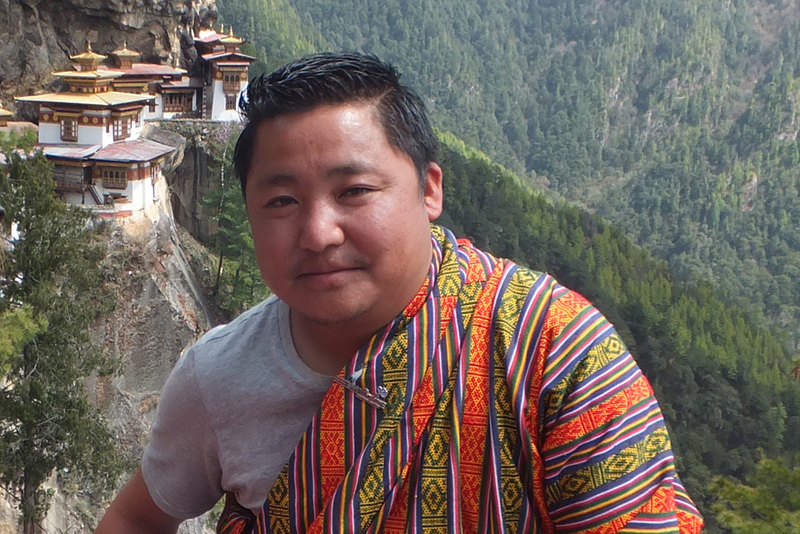 Arrival in Bhutan is like no other; a magnificent flight with views of the Himalayan range that includes Everest, Makalu, Kanchenjunga and other peaks. It’s simply unforgettable. Transfer to hotel and after lunch drive north to the end of the Valley and walk around and into the ruins of Drugyel Dzong, a 17th century fortress burned down in the early 1950's. Here we will also see beautiful, farmhouses traditionally painted. 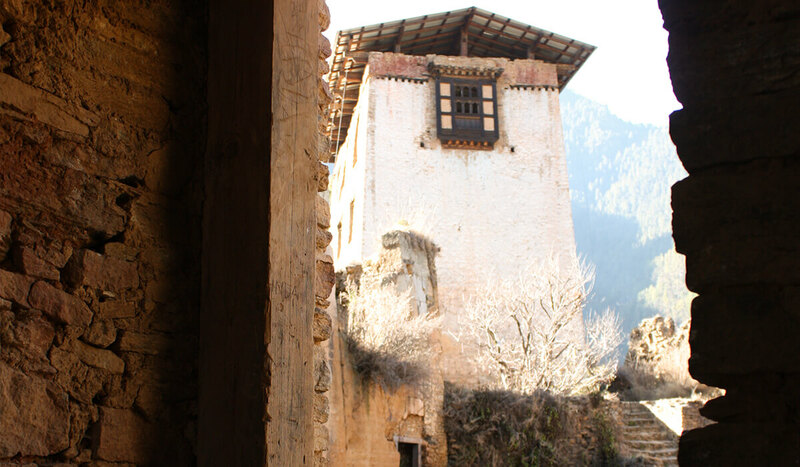 Paro is a historic town with many sacred sites and historical buildings scattered through the area. 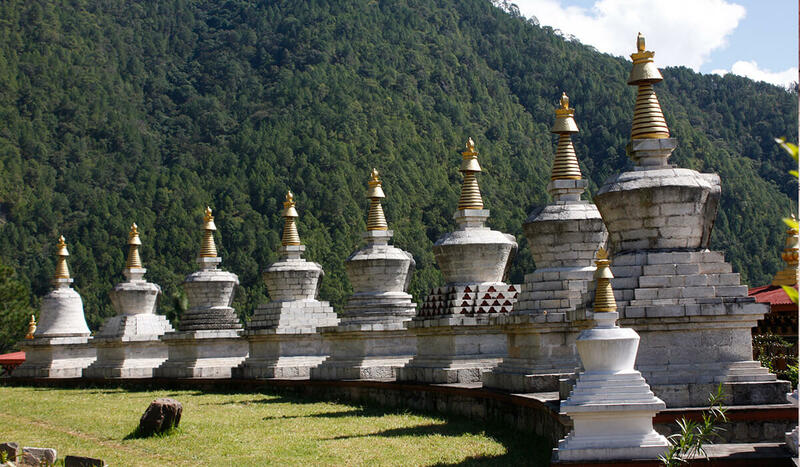 It is home to many of Bhutan's oldest temples and monasteries and the National Museum. 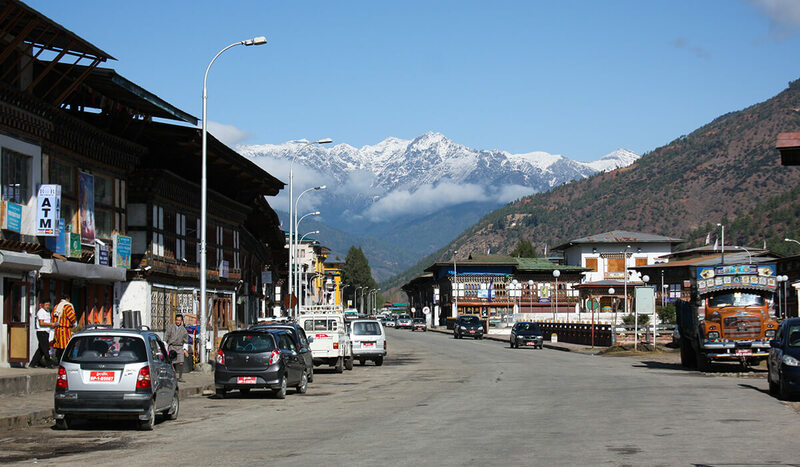 We drive to Thimphu which sits in a large valley traversed by the Thimphu River overshadowed by high peaks before reaching Thimphu, Bhutan’s capital. 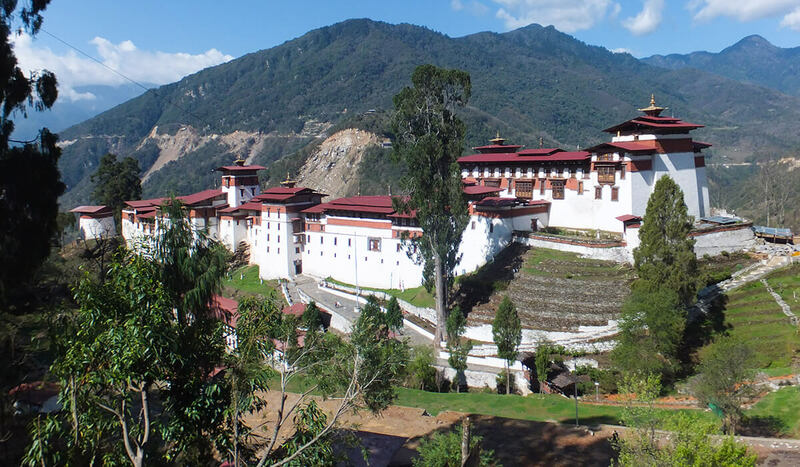 Bhutan’s compact capital is easily explored on foot and a great place to learn about the nation’s thriving arts and crafts. On arrival, we visit the National Memorial Chorten. •	Textiles Museum: this beautiful new museum features old Bhutanese textiles and artefacts from the various regions and tribes of Bhutan. •	The Indigenous Hospital: manufactures traditional medicines from various raw materials collected from varying altitudes within the country. 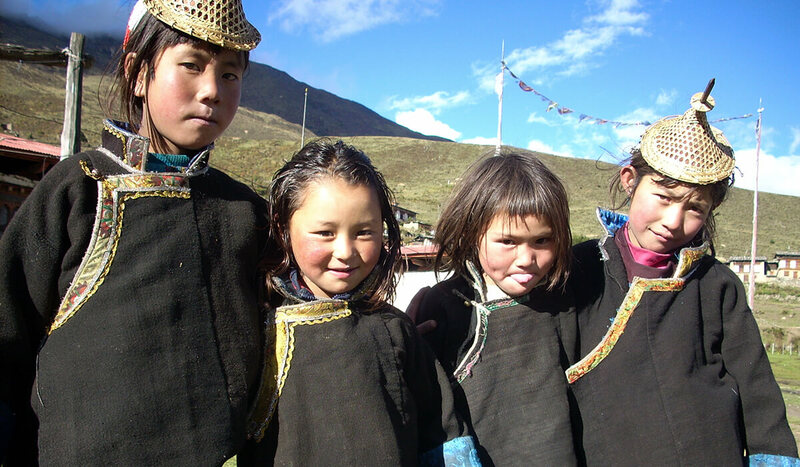 •	Bhutan Post (Post Office): offers the finest collection of incredibly beautiful stamps and post cards. You can purchase some of these, famed, as souvenirs. 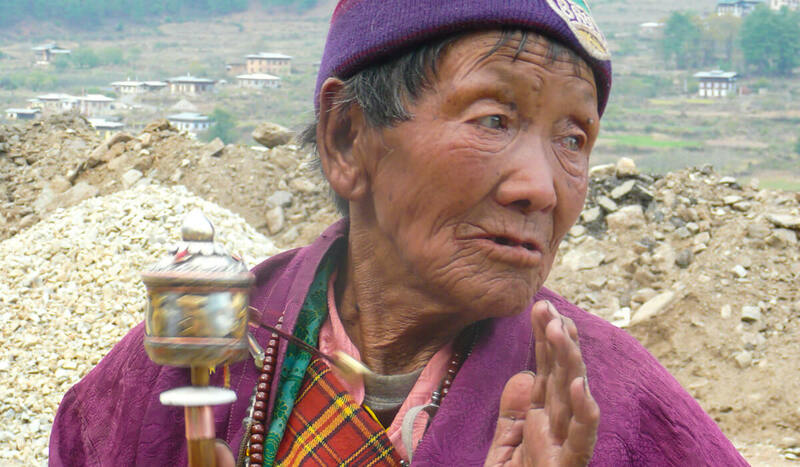 A beautiful hike in the hills and a visit to Chimi Lhakhang, perhaps for a memorable blessing by a phallus! This morning we drive to the north of Paro Valley to start our hike through pine forests to the Taktsang Monastery (Tiger’s Nest). Those who wish may go by pony to the first viewpoint and teahouse, for great views of the monastery. 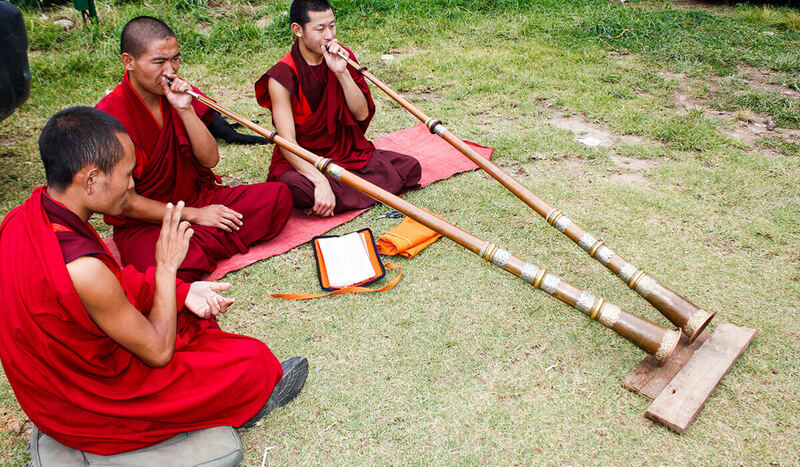 The monastery is a pilgrimage site and every Bhutanese visits at least once in their lifetime. 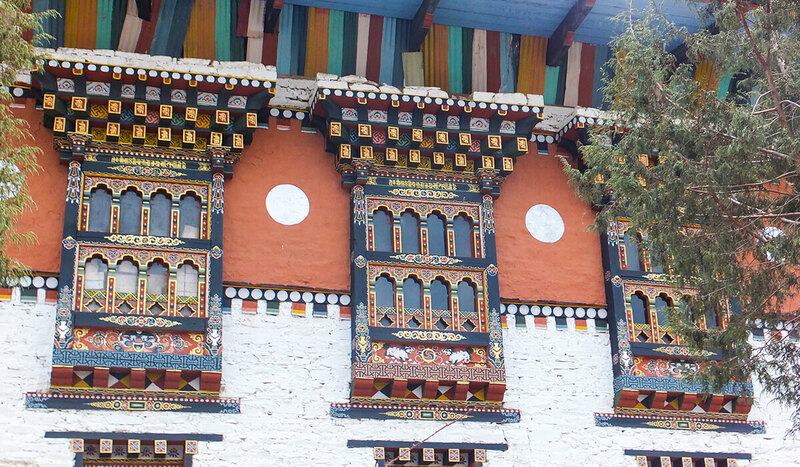 The Monastery clings to a huge granite cliff about 900m above Paro. 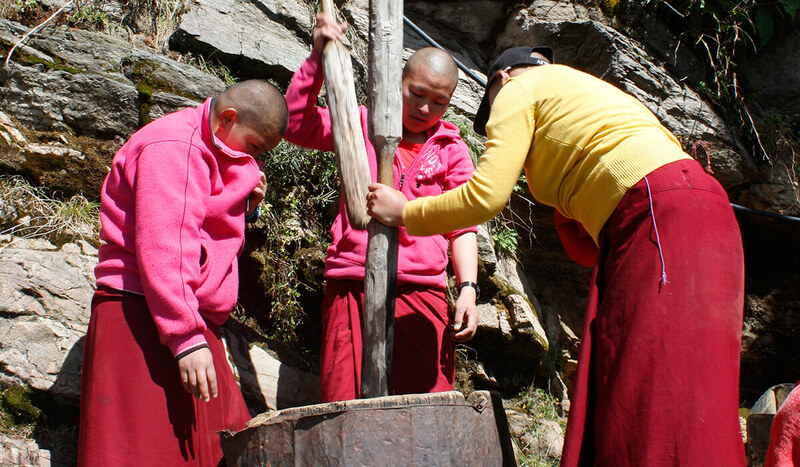 The monastery is significant as it is where Padmasambava (Guru Rimpoche), in the 8th century, subdued the local demons that were hindering the spread of Buddhism at that time. After breakfast, farewells and transfer to Airport for Departure. Expenses due to nature / unforeseen events such as flight cancellation, road blocks etc.